GREAT INVESTMENT! 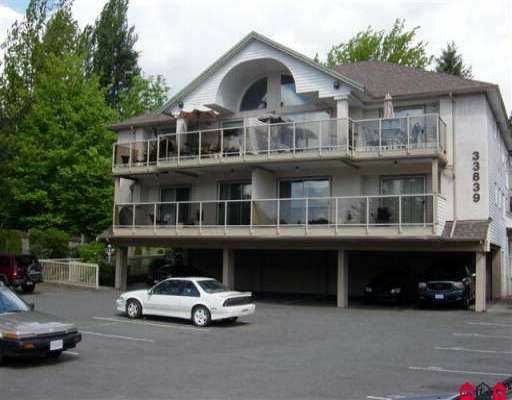 Nice 2 bdrm end unit with 2 bathrms. Master bdrm has ensuite & large walk-in closet. Gas fireplace, good sized laundry room, window in main ba thrm. Newer appliances, large deck, centrally located. Rented for $800/month.